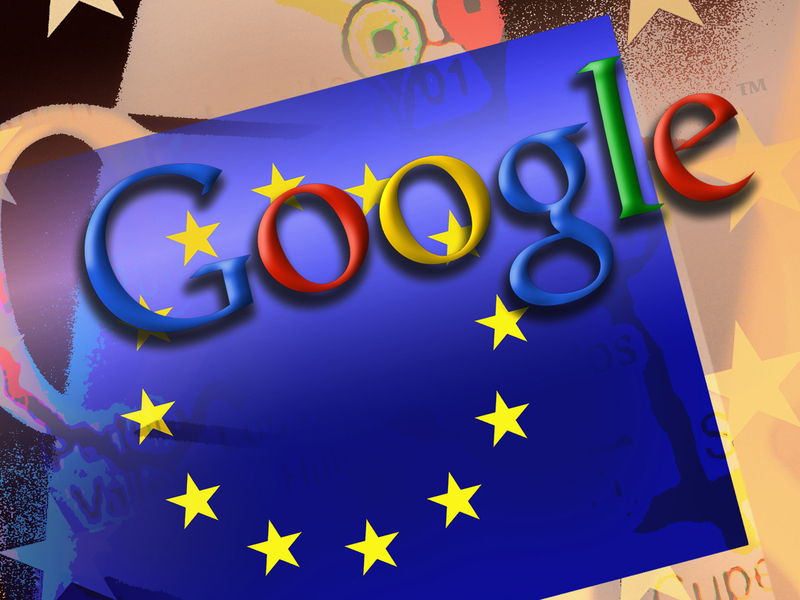 EU court rules Google must tweak search results in test of "right to be forgotten"
AMSTERDAM -- People should have some say over the results that pop up when they conduct a search of their own name online, Europe's highest court said Tuesday. In an advisory judgment stemming from a lawsuit against Google that will impact on all search engines, including Yahoo and Microsoft's Bing, the court said a search on a person's name yields a results page that amounts to an individual profile, one that a person has some right to control over under European privacy laws. As such, the court said people should be able to ask to have links to private information removed. That's true even when a non-Google website is still hosting the information. In the ruling, the court said people "may address such a request directly to the operator of the search engine ... which must then duly examine its merits." In addition, it said search engines must weigh "the legitimate interest of Internet users potentially interested in having access to that information" against the right to privacy and protection of personal data. When an agreement can't be reached, the Luxembourg-based court said the matter can be referred to a local judge or regulator. The decision came as a surprise since it went counter to the advice the court received from its own top lawyer last year. The European court became involved after a Spanish appeals court asked for its opinion in 200 pending cases. Initially billed as a test of the "right to be forgotten," the impact of Tuesday's wider ruling could be far and wide. Alejandro Tourino, a Spanish lawyer who specializes in mass media issues, said the ruling was a first of its kind and "quite a blow for Google." "This serves as a basis for all members of the European Union, it is (a) most important ruling and the first time European authorities have ruled on the 'right to be forgotten,'" said Tourino, who has worked for The Associated Press in several legal cases and is the author of "The Right to be Forgotten and Privacy on the Internet." Google spokesman Al Verney said Tuesday's ruling was "disappointing ... for search engines and online publishers in general." The company, he said, will "now need to take time to analyze the implications." The referral to the European Court came after Spaniard Mario Costeja searched his name on Google and found links to a notice that his property was due to be auctioned because of an unpaid welfare debt. The notice had been published in a Spanish newspaper years before, and was tracked by Google's robots when the newspaper digitalized its archive. Costeja argued that the debt had long since been settled, and he sued to have the reference removed. Though his case will now be sent back to Spanish courts for further review, the European decision strongly implies requests like Costeja's should be granted. However it is not clear how it will impact other cases also in the Spanish docks, such as that of a plastic surgeon who wants mentions of a botched surgery removed. Debates over the "right to be forgotten" have surfaced across the world as tech users struggle to reconcile the forgive-and-forget nature of human relations with the unforgiving permanence of the electronic record. But while such proposals have generally been well-received in Europe, many in the U.S. have critiqued the 'right' as a disguised form of censorship that could allow convicts to delete references to past crimes or politicians to airbrush their records. That said, limited forms of the "right" exist in the United States and elsewhere - including in relation to crimes committed by minors or bankruptcy regulations, both of which usually require that records be expunged in some way. "We need to take into account individuals' right to privacy but if search engines are forced to remove links to legitimate content that is already in the public domain but not the content itself, it could lead to online censorship," said Javier Ruiz, Policy Director at Open Rights Group. "This case has major implications for all kind of internet intermediaries, not just search engines. Google's Verney noted that the ruling differed "dramatically" from the advice of the court's own top adviser "and the warnings and consequences that he spelled out." According to the lawyer, Niilo Jaaskinen, Google was merely offering links to information already available. Tuesday's ruling explicitly rejected that.